For most Hollywood heavyweights, it only makes sense to marry someone in their own field. However, these celebrities followed their hearts and got married to regular folks. Explore a list of celebrities and see what kind of normal job their spouses do! 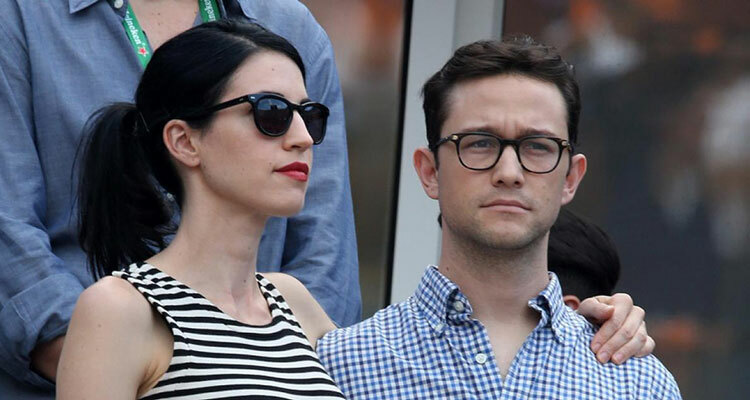 Actor Joseph Gordon Levitt got married to Tasha McCauley in 2014. Their wedding was very hush hush and people didn’t really find out about it, until quite some time later. Jospeh married himself quite an impressive “normal” person as Tasha is the founder and CEO of Fellow Robots, a NASA based robotics company. The two also had a son together in August of 2015, which they were also fairly secretive about. Previous to getting married Joseph appeared on the Howard Stern radio program and talked about monogamy. He was apparently already with his then wife but not yet married. Joseph said, “I could partner up with a woman and commit to we’re going to raise a family and that’s a project we’re going to commit to for 20-something years.” It sounds like Joseph made the commitment!